Dunmore house is fine example of architecture from its era and sits beautifully amongst the gardens and surrounding area. 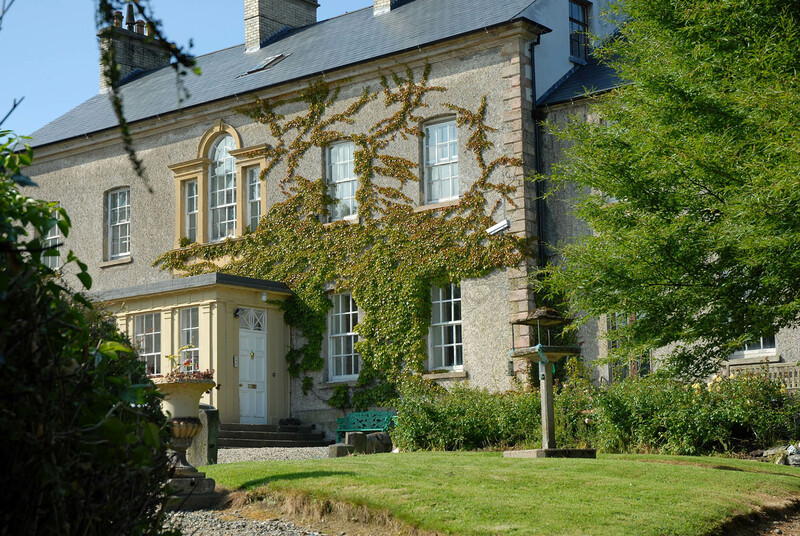 Dunmore has many traditional walled gardens surrounding a country house built in 1742. Over 2 acres you can see rich collections of flowers, early 20th century terraced rosebeds, fruit and vegetables, ponds and a collection of sundials. Nearest town or village: Carrigans. Please click here for general map of the area. Viewing of this location is available by appointment only. Please contact us using the details below.